A decade or more ago, there probably wouldn’t have been any argument about whether dairy is healthy or not. Established health institutions including the National Institutes of Health promote including dairy in our diets because they offer calcium and vitamin D, along with other extra nutrients. Other health experts however disagree. Their argument is that dairy does more harm than good. So what’s the deal on dairy products, and should you include or continue having them in your diet? Primarily, dairy products are considered a prime source of several key nutrients. These nutrients are considered a few of the highest nutrients available in dairy. In addition, vitamins A, B1, B2, and B6 are found, along with zinc and phosphorus. 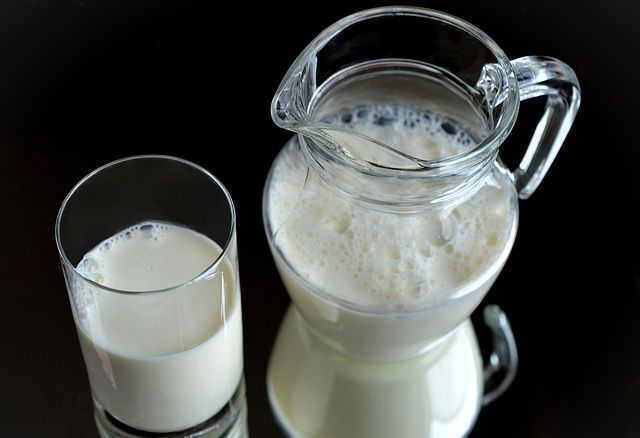 Overall, milk and dairy products are seen as a good delivery system for a necessary package of nutrients crucial to bone health and metabolism. This makes it offer numerous health benefits in one glass. 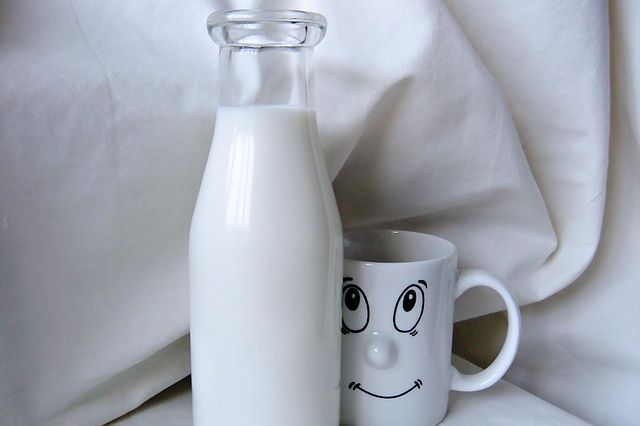 Most conveniently, milk contains high levels of vitamin D and calcium. These combined nutrients are what maximize bone health and decrease risk of fractures. Drinking one glass of milk per day delivers close to 300 milligrams of daily calcium, which is 28% of the daily-recommended intake level. 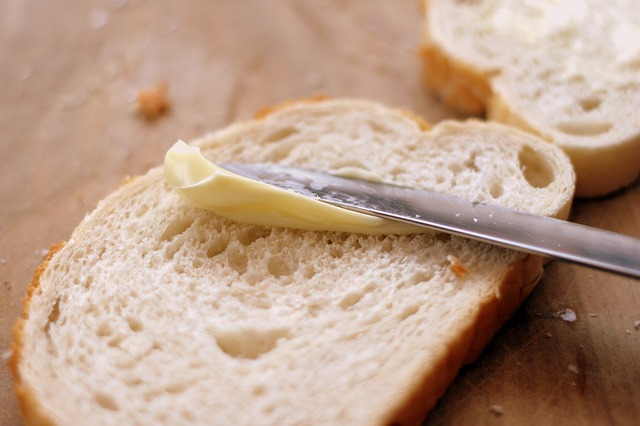 Moreover, full fat dairy products contain higher levels of saturated fats. These fats have been linked to weight loss and control, and can help regulate weight better than skim or other reduced fat dairy products. According to the National Osteoporosis Foundation (NOF), women aged 50 years or younger should get 1000 mg of calcium daily. Over the age of 50, the dose should be increased to 1,200 mg daily. Men on the other are recommended to get 1,000 mg of calcium daily up to the age of 70, then increase that to 1,00 mg after 70. Vitamin D, on the other hand often comes hand in hand with calcium because it is needed by the body in order to absorb calcium. To that end, the NOF recommends 400 to 800 IU of vitamin D per until you reach 50, then at 50 years and older, increase intake to 800 to 1000 IU daily. Drinking milk and eating dairy products like cheese and yogurt offer a way to add calcium and vitamin D to our diets without resorting to supplements. The relationship between dairy and weight loss is a complicated one. Dairy is often criticized for its higher caloric content. One cup of 2% fat milk for example contains close to 125 calories, while whole fat (3.25%) milk has 148 calories. 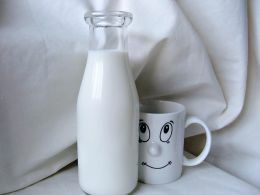 However, some studies have shown drinking milk or including dairy in our diet helps reduce the risk of obesity. Other studies also reported that individuals who avoid dairy altogether tend to weigh more and have more body fat than those with who consume diary regularly. 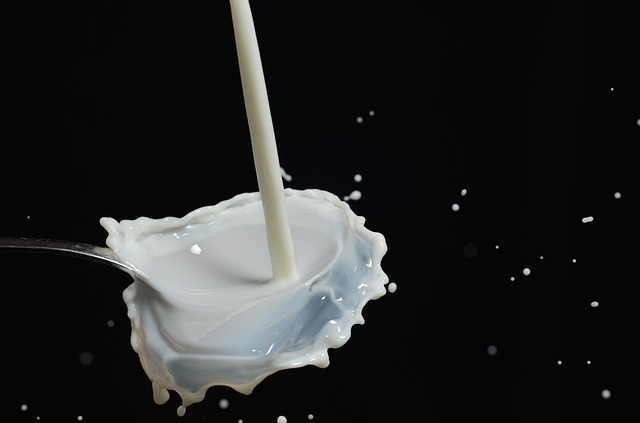 The Department of Nutrition at the University of Tennessee reported that in 2 trials where they participants were divided into a low dairy group and high dairy group, the high dairy group in both trials showed more improvement in their metabolic profiles. With 3 servings of dairy for 24 weeks, the high dairy diet resulted in lower systolic blood pressure, more lean body mass, less trunk fat and lower body fat compared to the low dairy group. On more than a nutrient level, several epidemiological studies have linked regular consumption of dairy products with reductions in certain lifestyle diseases. These include obesity, type II diabetes, osteoporosis, and some forms of heart disease. Another more immediate advantage dairy products have over supplements is that calcium obtained from a balanced diet has a direct effect on reducing hypertension and lowers blood pressure. However, not all milk and dairy may be considered equal. 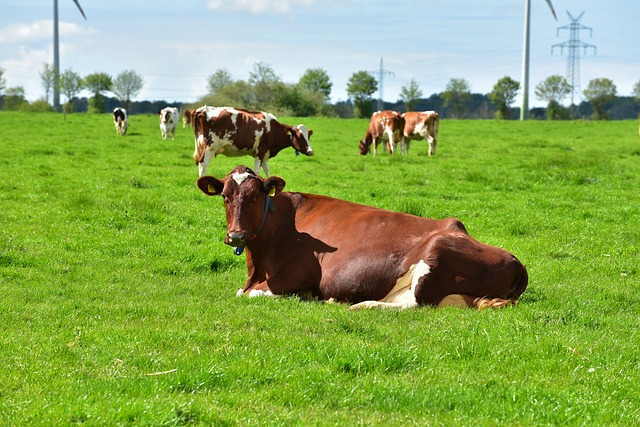 Grass fed dairy livestock produce milk with higher levels of vitamin K12, which regulates calcium metabolism, in addition to containing higher levels of necessary fatty acids. Non-organic milk products, on the other hand, may contain trace amounts of antibiotics, synthetic hormones, and other toxins introduced to a cow’s diet. This is particularly true with U.S.-based dairy production. 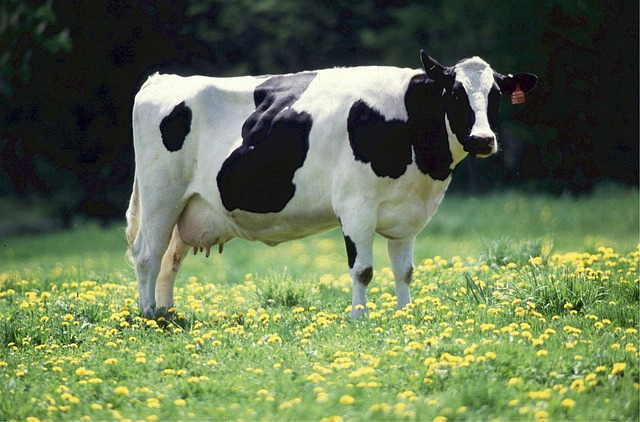 In general, the healthier the cow, the greater health benefits of the subsequent dairy products. The more natural the food they’re fed, the less risk of any impurities and toxins that their byproducts have. For those products produced from non-grass fed cattle and dairy livestock, health trends for lifestyle diseases do not hold constant. Often, reverse trends are observed, with milk and dairy leading to increased risk for colon cancer, heart disease, and increased blood pressure. The main force against dairy consumption is lactose intolerance. This is caused when an individual lacks the enzymes necessary to digest the sugar found in dairy. The problem with lactose intolerance is that a big part of the world’s population has it. Nearly 75% of the global population is intolerant to the consumption of diary, with an emphasis on adults as they age. Typically, people suffering from lactose intolerance experience nausea, vomiting, diarrhea and other symptoms of an irritated digestive system when they ingest dairy or other foods/beverages that contain lactose. In addition, many patients also experience chronic fatigue and weight gain. A still greater number experience milder symptoms of digestive distress though they have never been diagnosed with the disorder. 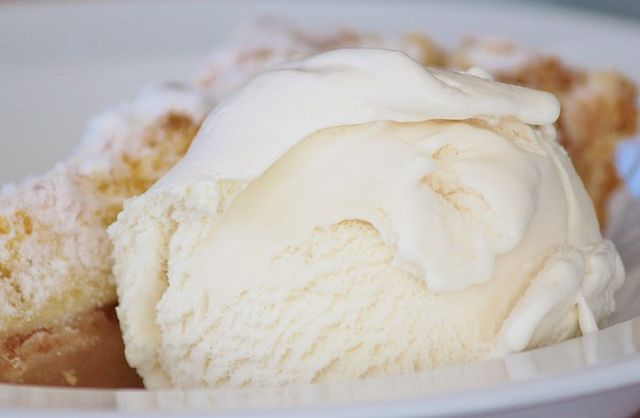 Dairy products have also been found to aggravate some existing medical problems. 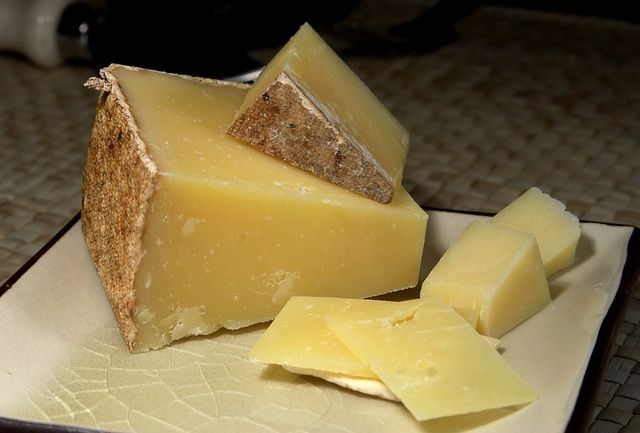 Allergies, in particular, are heavily affected by dairy consumption. For example, sinuses, ear infections, type I diabetes, and chronic constipation have been known to increase in severity. Children suffering from anemia may also find that dairy products aggravate their symptoms. Dermatologists have also seen increases in acne and eczema breakouts, with skim milk appearing to be the most aggressive trigger. Dairy products offer a number of health benefits including calcium, vitamin D and other minerals. They’ve also been shown to help with weight control and prevention of some metabolic related diseases. This issue really comes down to being able to tolerate it. Many people don’t suffer any lactose intolerance or other negative effects when consuming dairy. The large variety of dairy products, including milk, cheeses, yogurt and butter taste great and make for more delicious meals. If you fall under that category then enjoying them in moderation works great. The only note is to buy quality products. On the other hand if you can’t take dairy, it isn’t the end of the world. There are a number of alternatives to get calcium and vitamin D.
When looking for alternatives to dairy, focus instead on the other building blocks of the food pyramid. Beans, whole grains, seeds, nuts, seaweed, vegetables, and fruits can work together to supply all the recommended levels of nutrients otherwise found in dairy products.